82% of remote workers reported lower stress levels. A FlexJobs survey of over 3,000 professionals found that flexible work improved overall quality of life. 45% of remote workers are getting more sleep. We all love a good statistic, especially if it supports a cause we’re passionate about. But at my company, Worldwide101, we’ve seen the stories behind these statistics, and we feel the why is the most important factor in supporting the what. For some members of our team at Worldwide101, the stress, anxiety, and physical toll of a traditional office job and commute created an overload coupled with their personal circumstances. For individuals who have a personal situation that requires extra time and attention, the pressure of a rigid work schedule just layers on the difficulty. A whopping 99.9% of our team sought out Worldwide101 for our flexible schedules and 100% remote work lifestyle. And these are top performers—so the gain is ours, and all we had to do to attract and retain them was allow them the environment they needed to perform at their best. For a member of our client success team, it was the stress of balancing appointments for two young children with special needs. Taking vacation time for each doctor or therapy visit just wasn’t an option. For a marketing specialist on our team, it was the stress of caring for elderly parents that she needed to travel biweekly to see. Why not find something that she could take with her? For one of our project managers, it was the need to travel back to Europe to see her family she’d moved away from for her husband’s job. (Just spending time with a loved one has been shown to reduce overall stress). For me, my challenge was relocating with very little notice and quite frequently with my husband who was in the military. The anxiety of it all was a heavy weight. But finding a job I could do from anywhere proved to be a way better answer than leaving the workforce altogether. And those are just four stories out of hundreds. See, when we only look at numbers about workplace trends, it’s easy to draw false conclusions. Stats without the context of stories in this arena are misleading, and actually, potentially meaningless. If you’re an employer, I urge you, look at the stories. Remote and flexible work is pursued by way more than just people who want the option to wear pajamas all day. It’s the single mom who wants to make it to her children’s school events. It’s the runner who wants to train for their first marathon, to meet a goal and achieve a dream they’ve been pursuing for years. It’s a retired Fortune 500 professional with a lot of knowledge and experience to give who wants to continue working flexibly. It’s the mother or father who wants to be home in time for dinner with their family—or who actually wants time to cook a healthy dinner for their family. Paying attention to these stories does more than pull the heartstrings. Research proves happier and fulfilled employees are more productive employees; and happy, productive employees are much easier to retain, affecting your company’s success and your bottom line. 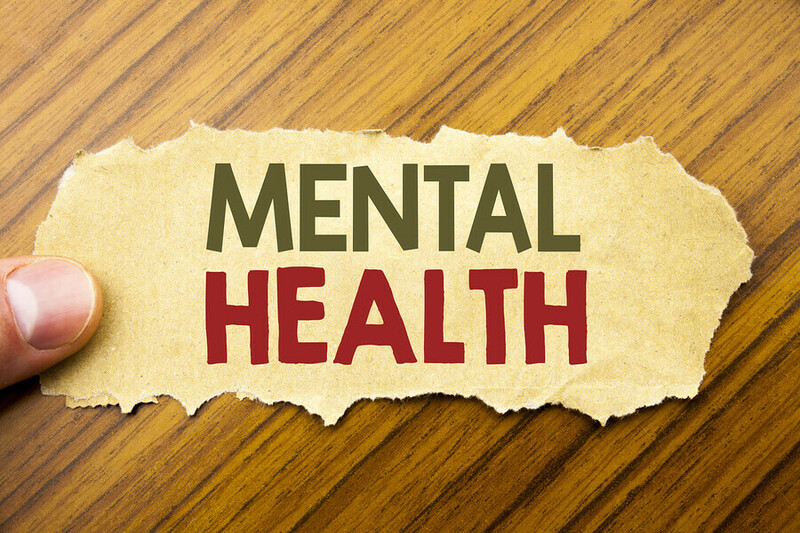 This World Mental Health Day, what is your company doing to support your employees’ mental well-being? Post in the comments below. Audrey Fairbrother is the marketing manager for 1MFWF supporter Worldwide101, a premium subscription staffing company connecting demanding founders and executives with highly skilled, meticulously matched help.